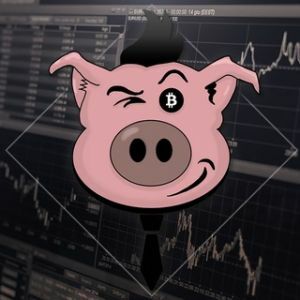 The signals of Fat Pig Signals Scalping Bot are not refundable. We offer extended performance reports to all visitors and users, so everybody can check the signals before subscribing. Therefor subscriptions for paid signals are not refundable.